The Er Ger Fong is god of gambling. Thailand people beleave that will lucky in any games. Er Ger Fong is well known and highly regarded in the name as Iconic Deity of Gambling in Thailand, especially in Southeast Asia. He also owned a reputation as God of Gamblers. It is said that many people's wear amulet of Er Ger Fong experience unexpected good fortune or personal gain, and also increases the chances of winning in gambling. ER GER FONG was born in China during the democratic revolution . He was a Chinese Millionaire. He came to Thailand in the reign of King Rama 3. 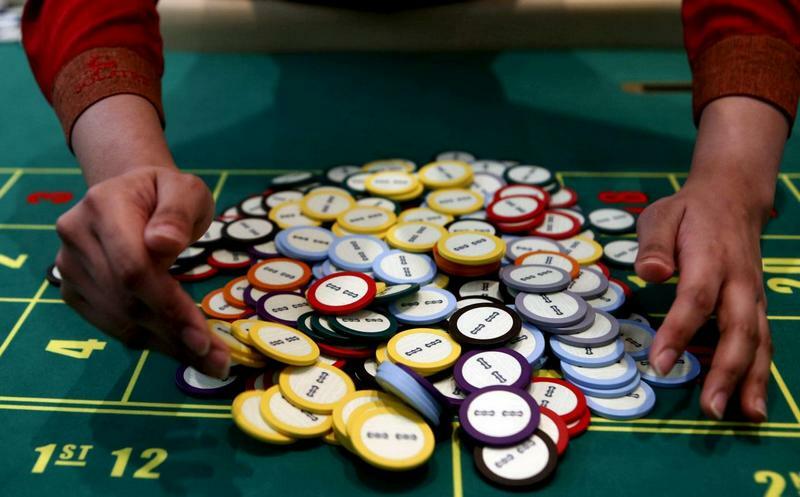 He was the first person who originated gambling in Thailand. He often helped the poor people. The shrine of Er Ger Fong is very popular among Thai gambler. Every day, many people go to his shrine and pray to get lucky in gambling or lotto. when he die, people built shrine house for him. One day, the government needs to build police station in that area and demolish The shrine of Er Ger Fong in the police station. Strangely enough, after that 3 policemen were dead by car accident, shot gun and heart failure in the period of one month. After this bad situation happen, the government decide to rebuild The shrine of Er Ger Fong. Now Er Ger fong shrine nowadays place on the top of this police station's main building. The ErGerFong amulet is best for victories in gambling and business. It happened experience with user to Achieve wealth in gambling (Win most ), Lottery and windfall luck (Super good luck) . Them also Gaining Wisdom , powerful, Successful and Freedom in your job or business or your career by instantly (Fast rich height then ever before). 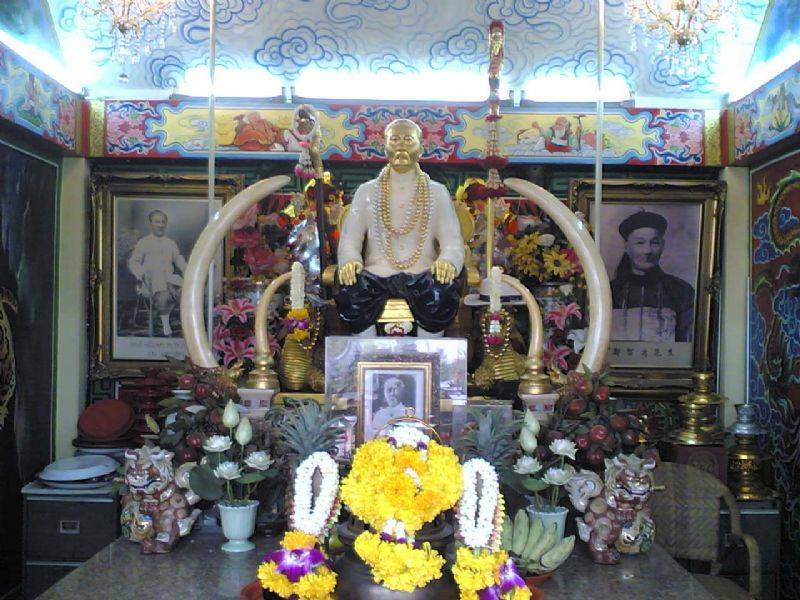 The temple was located opposite the famous TAI HONG KONG temple, along Chao Kam Rop Road. The interesting thing was, it was located at the 4th floor of the Prapacha Police Station building, climb up to the 4th floor, reach the roof top and there it was, the beautiful temple of Er ger fong. If and when you go Gambling, once you have gained a decent winning, do not become too greedy and try to get more than is really normal to wish for. Do not become over greedy, as Ye Gor Hong does not Like Greedy people, and will make you Lose what you won again. Always share some of the winnings to make merit for Por Phu Yee Gor Hong. !!! LUCKY LUCKY LUCKY !! !